This workout is not designed for the faint of heart. Expect to wake up the morning after with soreness from muscles that you did not know existed. 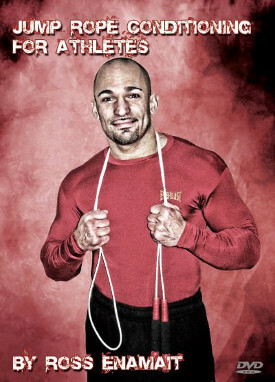 For the combat athletes in the audience, this workout will develop work capacity, strength, and an indomitable mindset. You can also expect some unusual glances from the soccer moms who may be walking the track. Use a 100-pound sandbag (reduce the weight if necessary). There is no rest between exercises. Your goal is to complete the challenge as fast as possible. Strive to reduce your time with each attempt at the challenge. This challenge is best performed at the end of the week. You may need the extra time to rest and recover.